On my 5th birthday I asked for a carrot cake. Seems like a reasonable enough request, right? 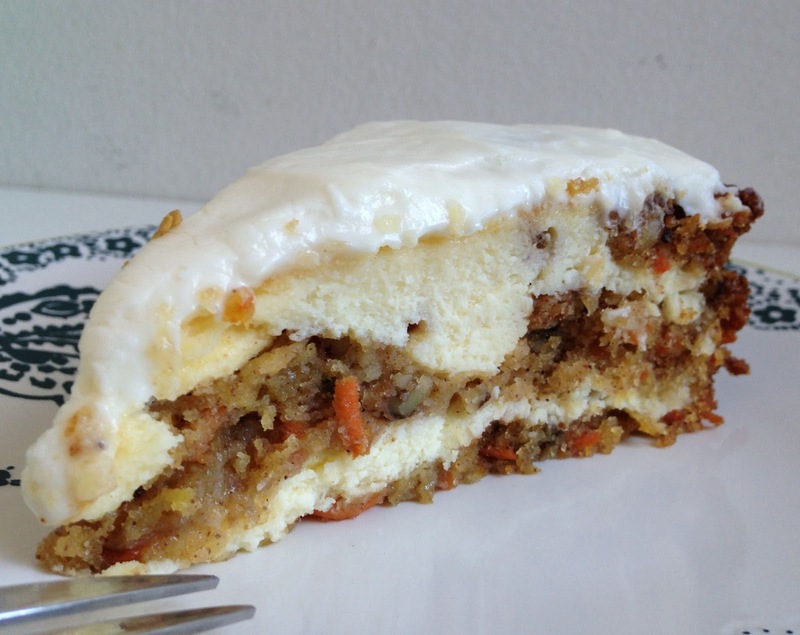 Except that I’d never actually had carrot cake before – I just liked how the name sounded. 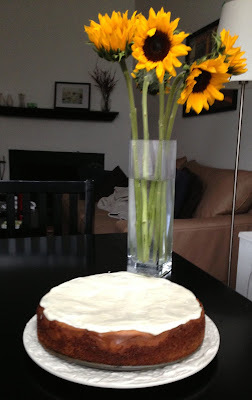 And my Mini-Mollie mind did not make the connection that there would be actual carrots in the cake (ok in my defense, I understood at that age that “coffee cake” didn’t have coffee in it). It was 21 years ago (! ), so I don’t remember a whole lot about that birthday – we had a party at our little blue house, I imagine we played the string game to start things off, an assortment of my best friends (from the neighborhood, ballet class, and my parents running friends’ children) came, I probably bossed everyone around, and eventually it was cake time. 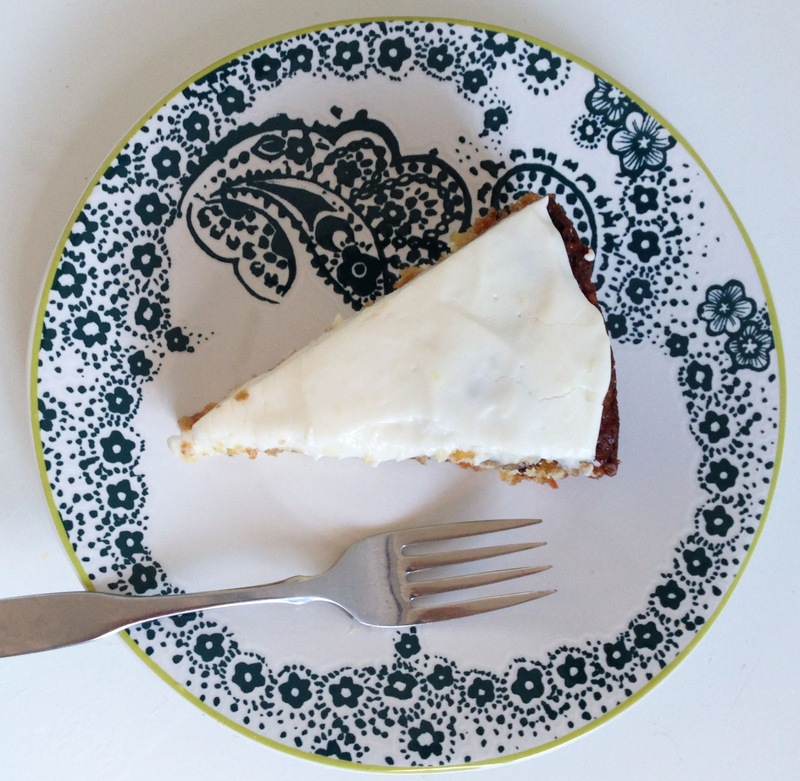 My mama made what I imagine (and she still claims) was a delicious carrot cake, and I HATED it. I hated it so much I wouldn’t eat it and demanded chocolate cakes for all subsequent birthdays for a looooong time. But now I’m a grown-up and some things have changed: I’m significantly taller. I like vegetables and “mixed-up” food. And coffee (cake or otherwise). I know a few more things (17 years of school will do that to you). I’m aware of what goes into what I eat. My friends still come over for my birthdays, but I don’t boss everyone around (as much). I like tangy cream cheese frosting. And I love carrot cake. 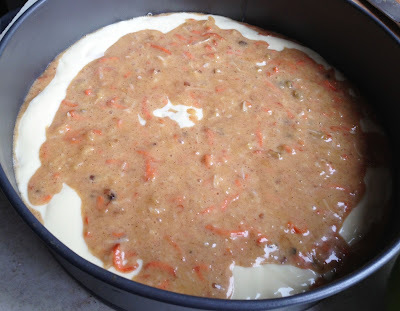 For this birthday, I couldn’t decide between cheesecake and carrot cake SO I COMBINED THEM. 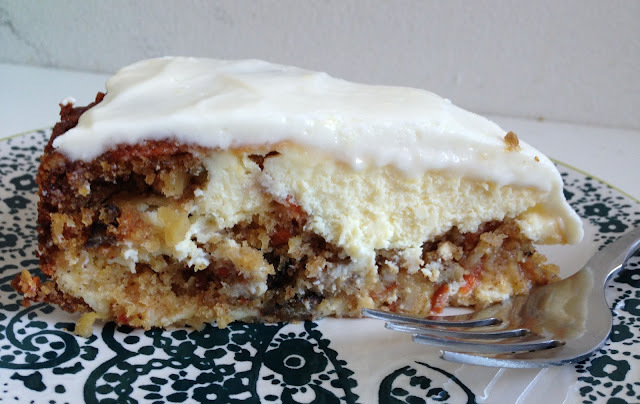 Layers of carrot cake, cheesecake, carrot cake, cheesecake -- all baked together then topped with pineapple cream cheese frosting! Mind = blown. This is The Cheesecake Factory’s recipe and ummhelloyespleaseallthetime. I am a fan. And it’s actually really easy to make. Seriously, I’m going to have to explore the cake/cheesecake combinations more in depth because I can and I should! Grease a 9 or 91/2 inch springform pan. Set aside. 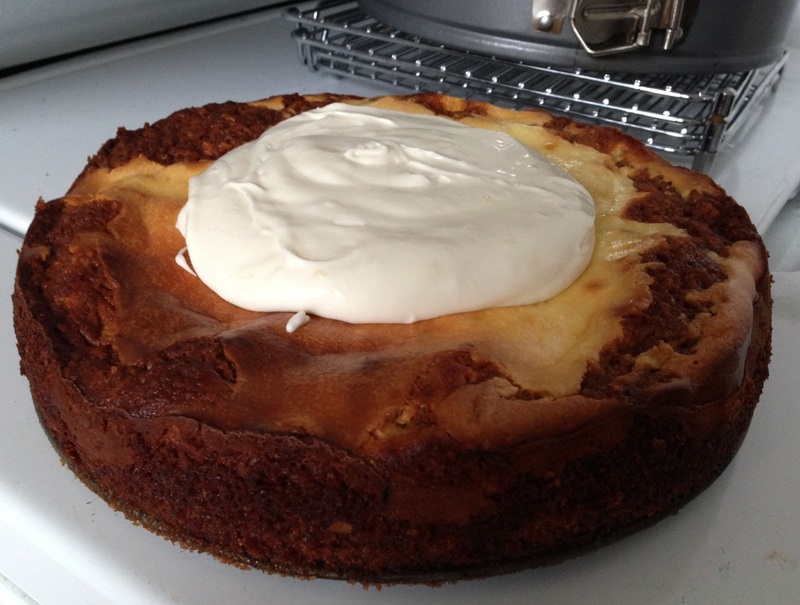 In the large bowl of an electric mixer, beat together cream cheese and 3/4 cup sugar until smooth. 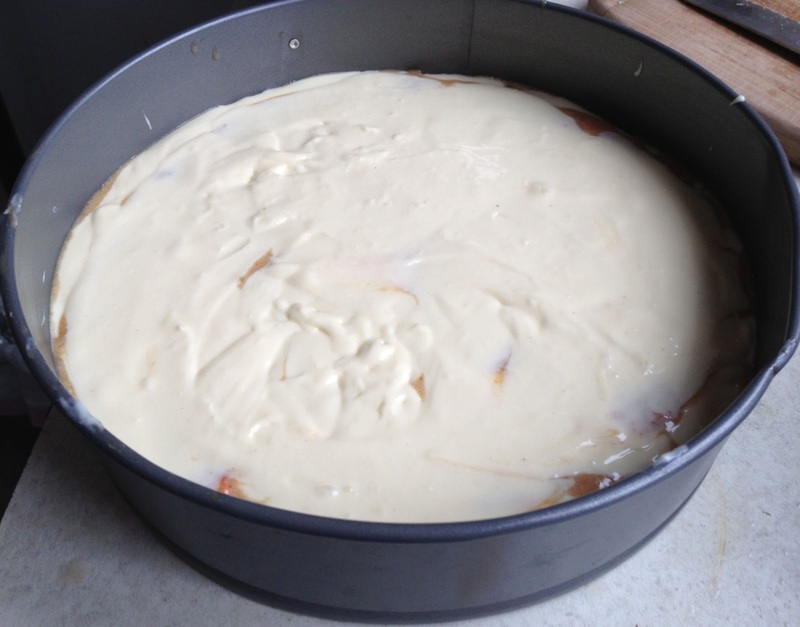 Beat in 1 tablespoon flour, 3 eggs and 2 teaspoons vanilla until smooth. Set aside. 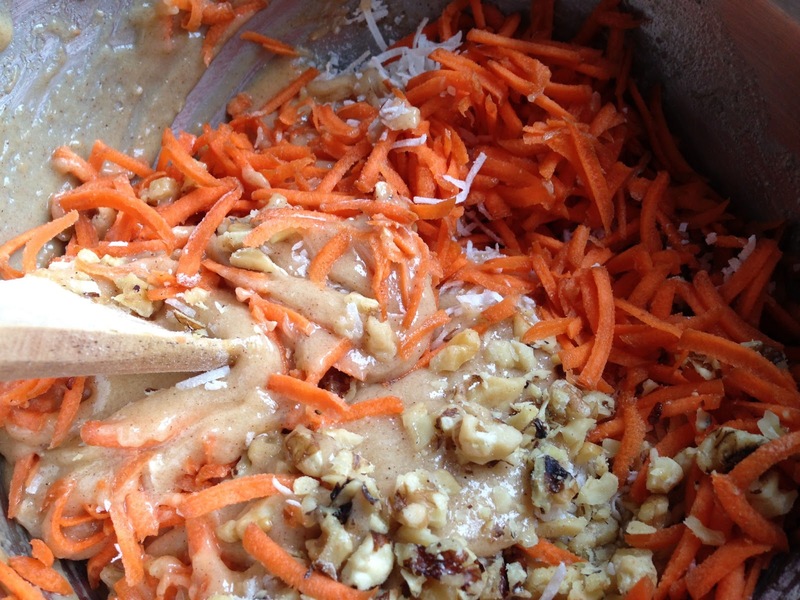 For the carrot cake: in a large bowl, mix 1 cup sugar, 2 eggs and 1 teaspoon vanilla. Stir in 1 cup flour, baking soda, cinnamon and pinch of salt, mixing well. Stir in drained pineapple, carrots, coconut and walnuts. 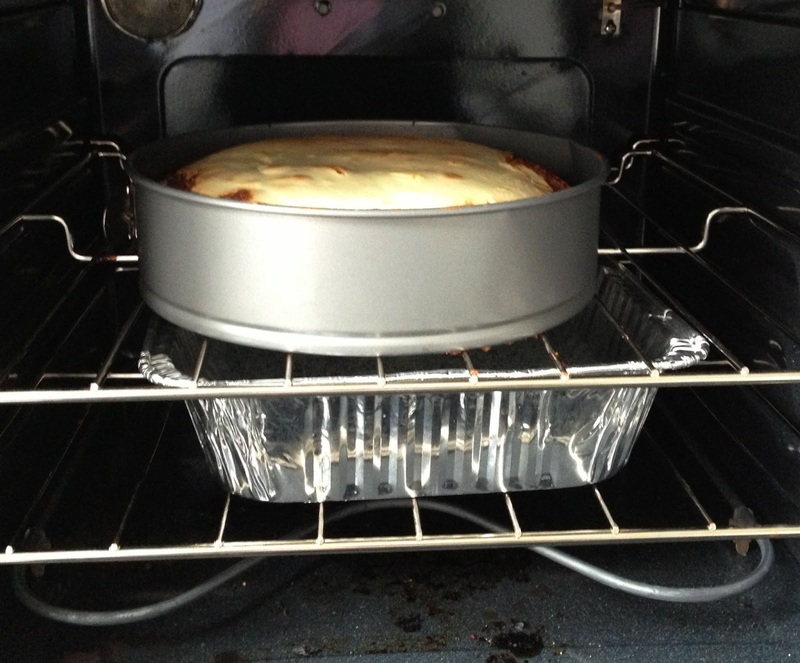 Place a large pan full of water in the oven on the rack under the cake (I usually water-bath cheesecakes, but I didn't have a big enough pan). Bake in preheated 350˚F oven 50 to 65 minutes or until cake is set and cooked through. Cool to room temperature and then refrigerate. When cake is cold, prepare the frosting: in a bowl of an electric mixer, combine 2 ounce cream cheese, butter, powdered sugar, 1/2 teaspoon vanilla, 1 tablespoon reserved pineapple juice and a dash of salt. Beat until smooth and of spreading consistency. Frost top of cheesecake. Refrigerate 3 to 4 hours before serving. 3 Weeks to the Marathon!